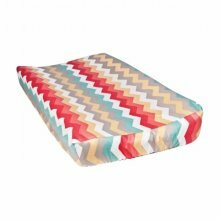 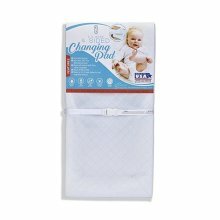 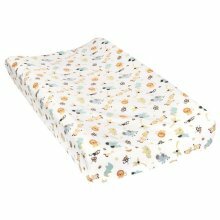 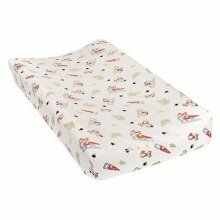 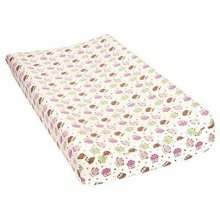 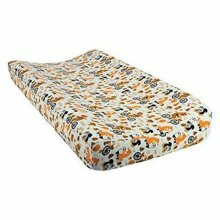 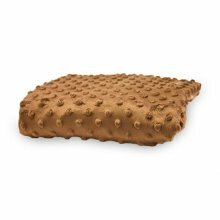 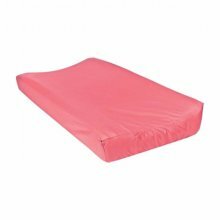 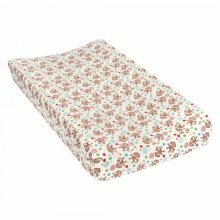 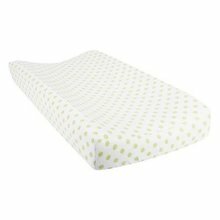 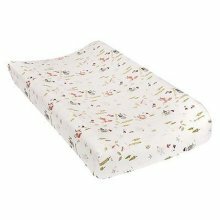 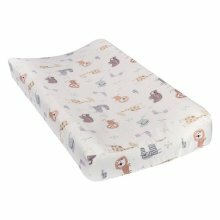 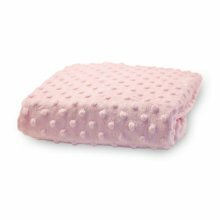 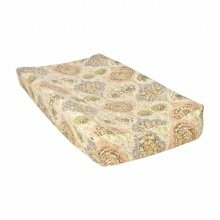 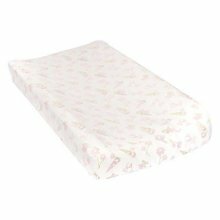 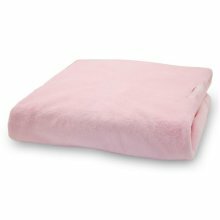 Deluxe Flannel Changing Pad Covers are cozy and stylish. 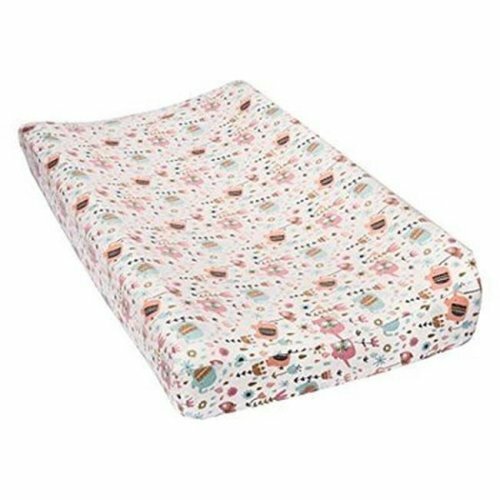 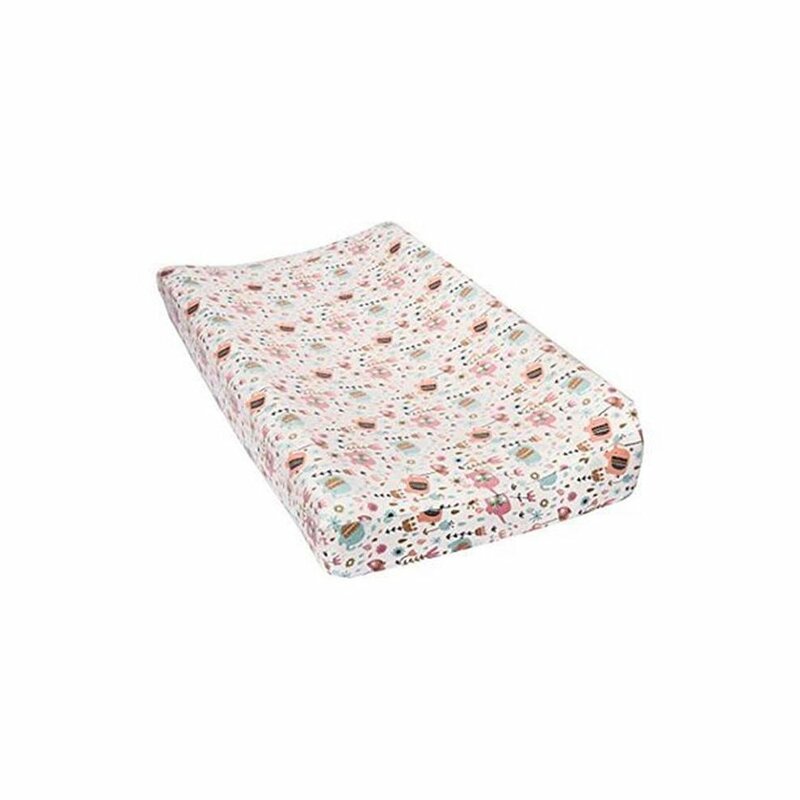 Our soft 100% cotton flannel Playful Elephants Changing Pad Cover featuring elephants and florals in sprightly colors will comfort your baby and protect your changing pad. 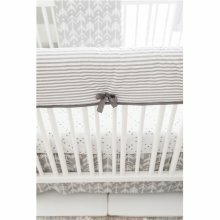 We offers a broad assortment of fashionable crib bedding, room decor and storage accessories to help everyone for perfect nursery.